I bow on ur lotus feet to forgive all my sins and need ur blessings. Belated Happy Birth Day Nirupama. Dear Nirupama Belated HAPPY BIRTHDAY to you.Baba will give you piece of mind and happiness.Have faith in BABA SAI. "TRUST IN THE GURU FULLY,THAT IS THE ONLY SADHANA"
Nirupama dear belated happy birthday wishes from me too! 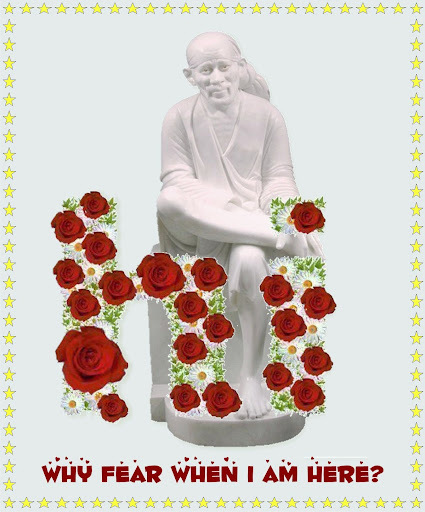 MAY BABA SAI BLESS YOU EACH BIRTHDAYS AS HIS DAYS......NOT ONLY BIRTHDATES BUT EACH DAY AS WISHFUL DAY FOR YOU AND ALL YOUR FAMILY MEMBERS. BABA SAI BLESS AND FULLFIL HER LONG AWAITED WISH. 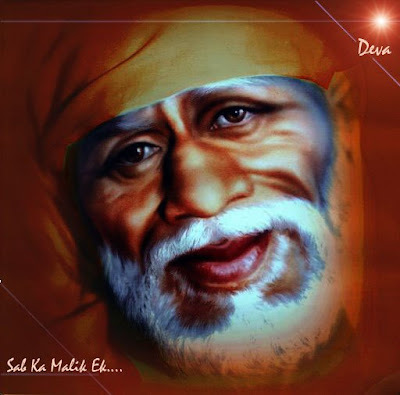 thx to all blessed sai members. Though my bday went on with little confusions, I flet relieved after reading all ur messages. Dear sai, thank u for such lovely friends u gave me. i have full faith in u sai baba...i'll try to be patient...pls give me the power to have u in my mind always instead of unwanted thoughts. OMSAIRAM!Nirupama dear.........A VERY HAPPY BELATED B'DAY. YOU KNOW........ NOW ONLY I WAS SITTING AND COMPLAINING TO BABA abt the no 9...........then i saw ur mail..........BABA has to answer our prayers. so dear BABA seems to be showing that HE is OMNIPRESENT and knows of his devotees. Sai baba showers his blessings on you abundantly. Welcome to beautiful temple of our Sai Baba. We all feel the same when we browse this website. Around3 years back, when I opened this website very first time I felt like entering into a Baba's temple. We all starts our day with the Sai Darshan.